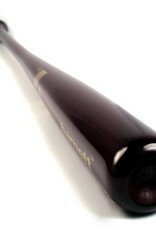 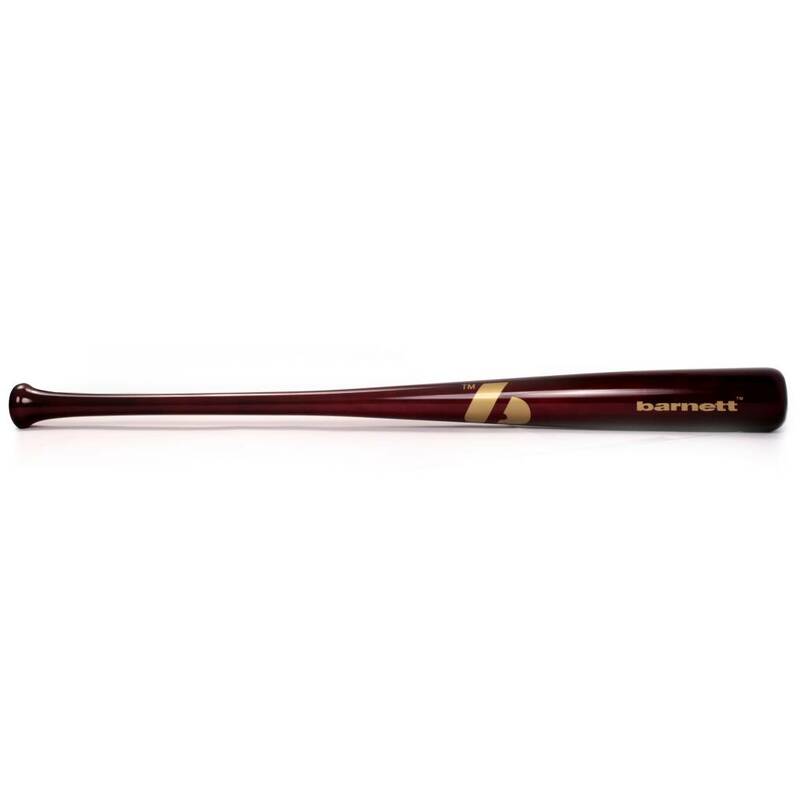 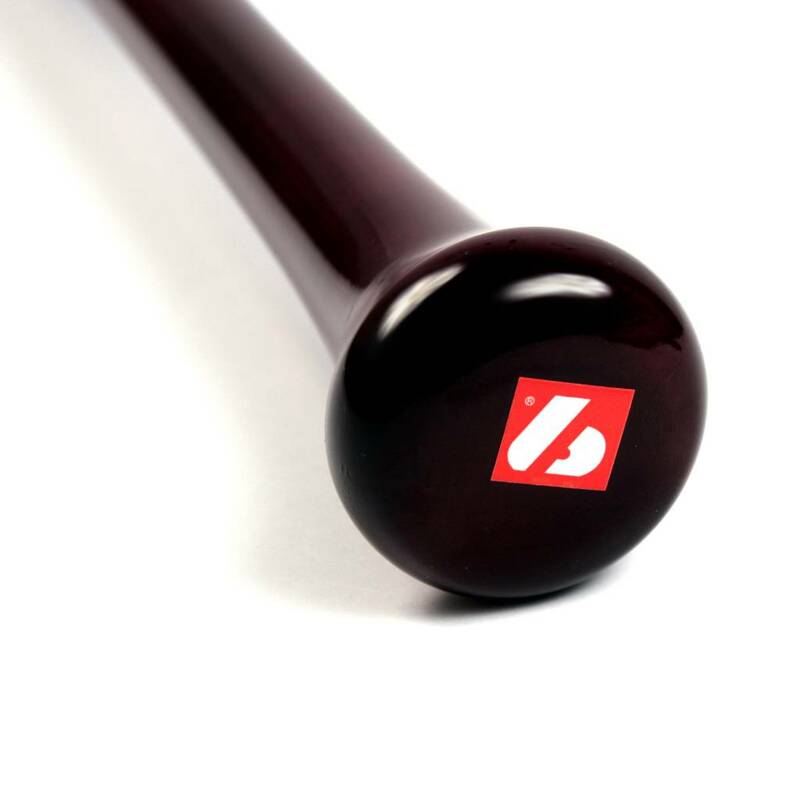 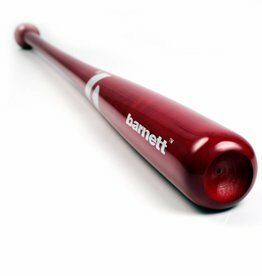 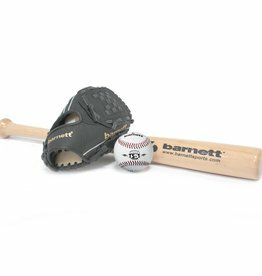 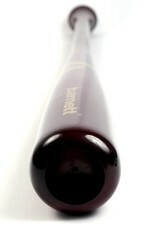 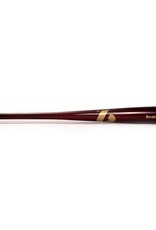 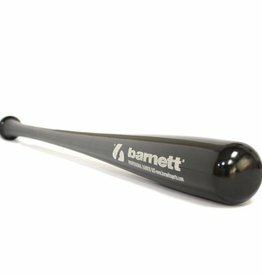 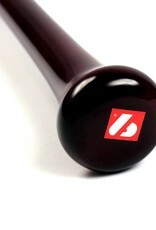 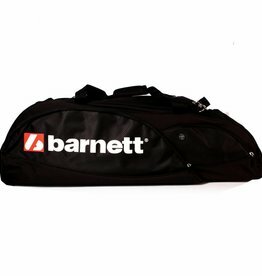 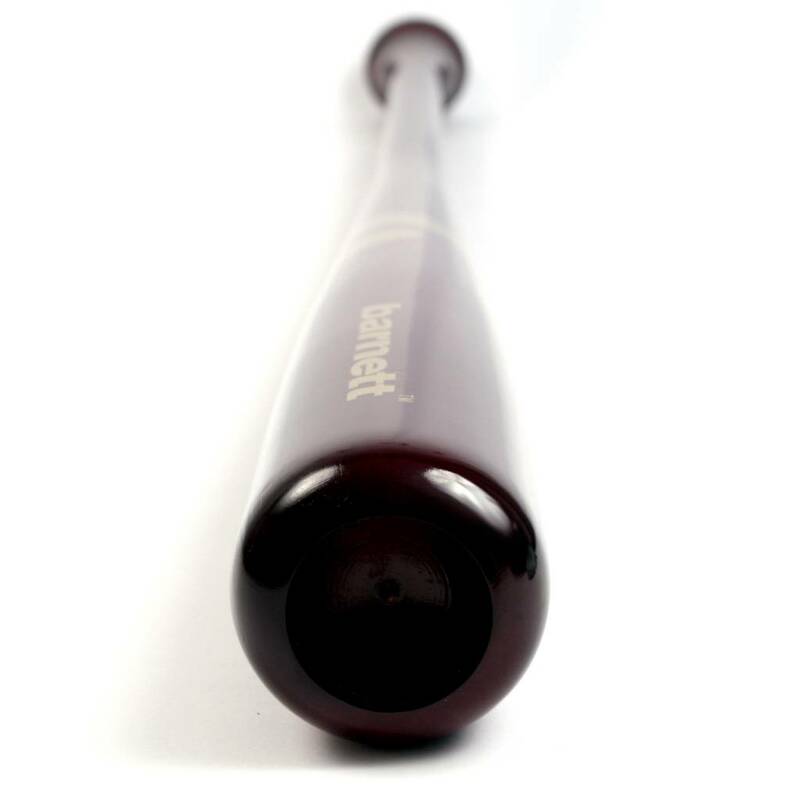 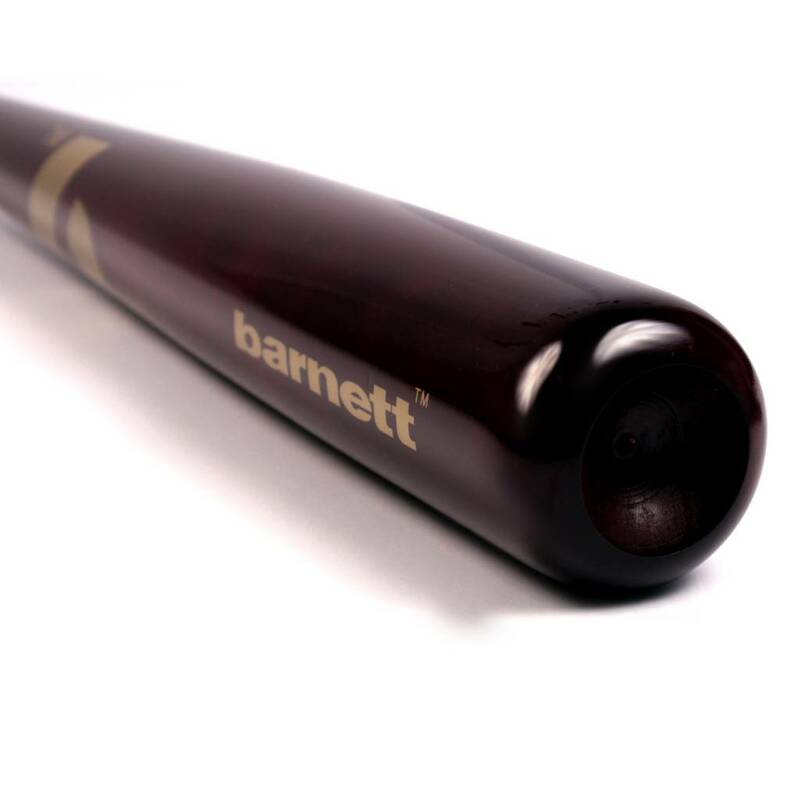 Excellent maple bat for high level competition. 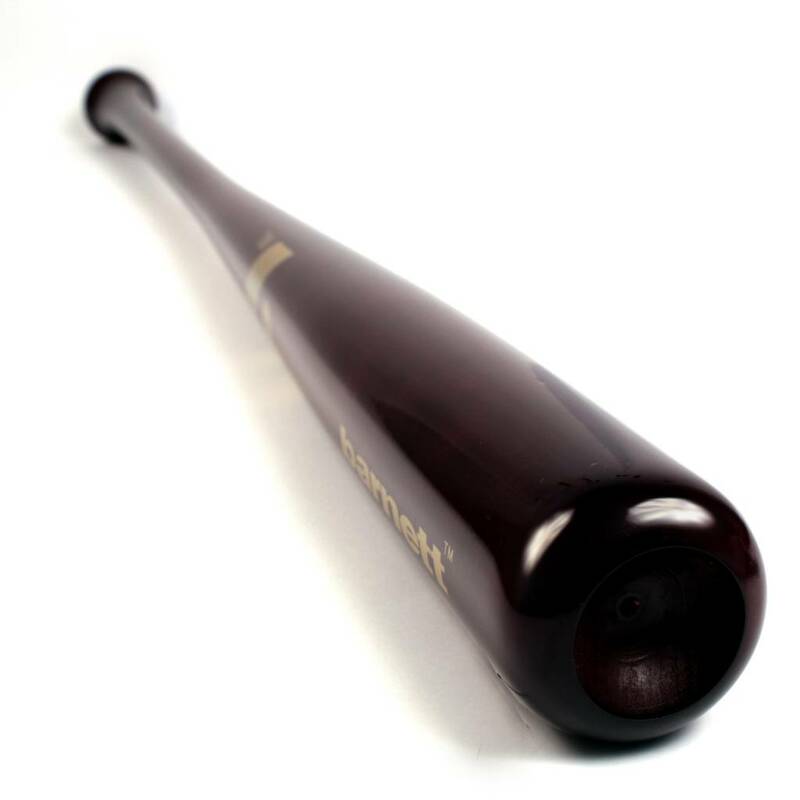 Very resistant high quality maple wood. 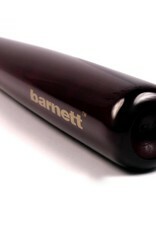 Model 110, -3. 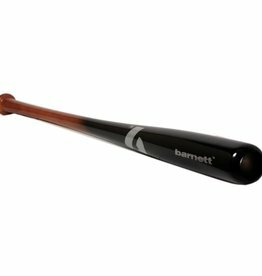 Excellent maple bat for high level competition.